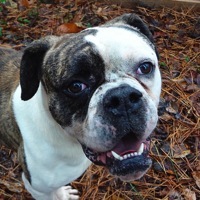 - Canada American Bulldog Rescue - ADOPTIONS - Rescue Me! Edison is a big pushy playful boy. He needs some structure and security while he learns some big dog manners.